Fernando lost 21 pounds in less than two months! Haley lost 25 pounds in less than three months... and still losing! Way to go Haley, you’re awesome! View Rob's journey along the way with Custom Bodies Fitness here. I lost 70 lbs. I started at 263 and now I’m at 190. What’s been the biggest change for you? I used to worry about my wife and kids joining me at the gym but Dave taught me that the only thing I can control is myself so I decided to lead by example: I eat less and I exercise more. We want to make sure that you got the support you need. Did you feel like you got that here? I asked Dave questions and he gave me answers and I was able to incorporate that information into my workouts. Custom Bodies Fitness is a really friendly place. I know other members’ names. It’s never too crowded. This is a great place to work out. 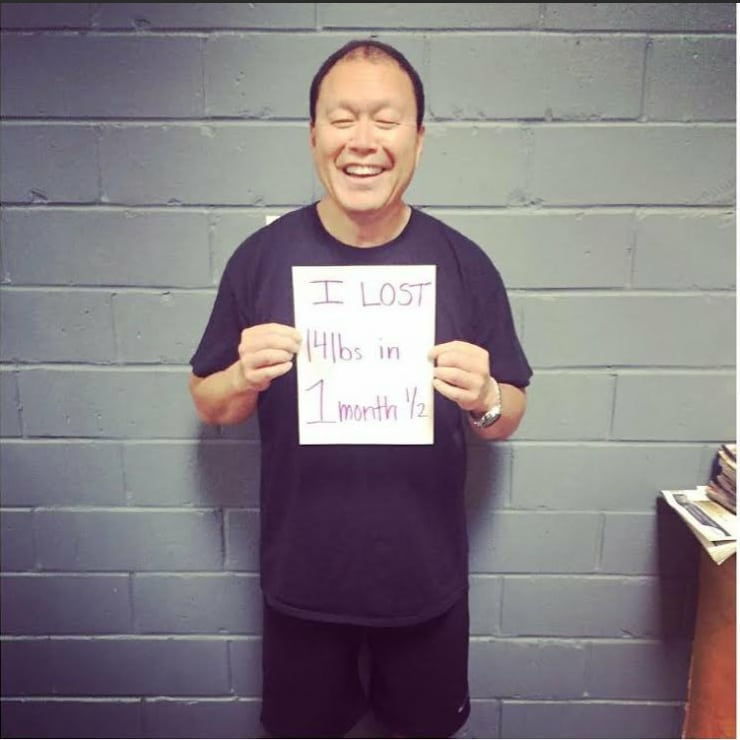 Allan lost 14 lbs in 40 days! 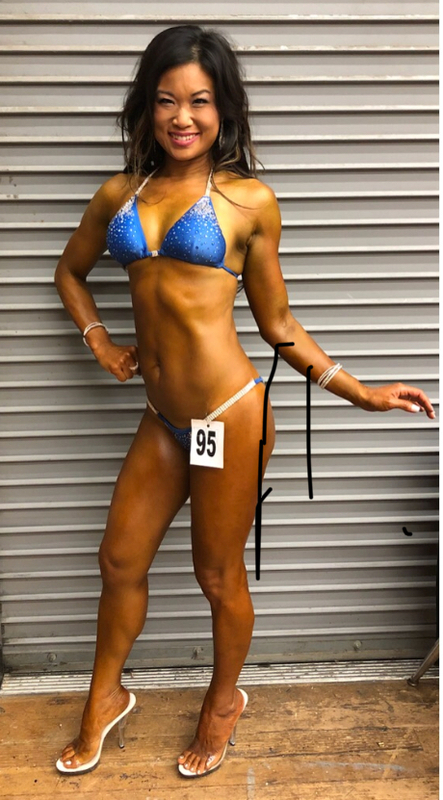 I was a member of LA Fitness for years and thought I was happy until I was referred to and actually experienced the Custom Bodies Fitness philosophy. 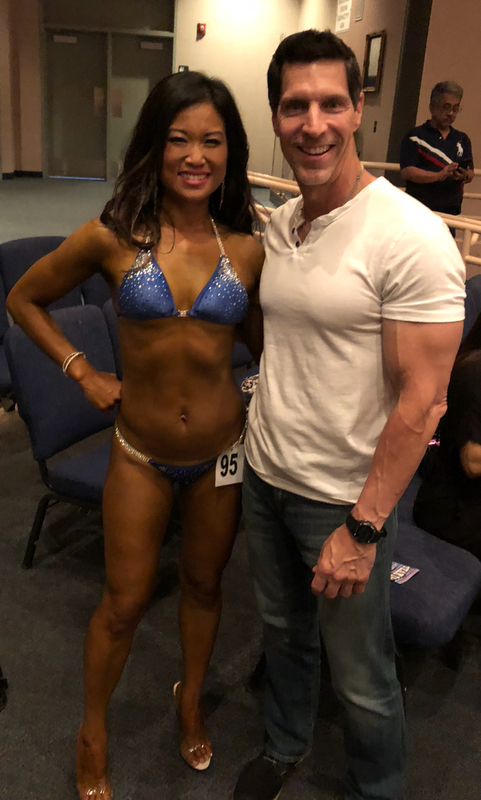 When I first met with Dave Mugavero, the owner, I was impressed with the personal interest he took in helping me identify my goals, and his expertise in setting me on the right path to achieve my objectives through a combination of proper training and nutrition. Before I started working out, I weighed over 200 pounds. 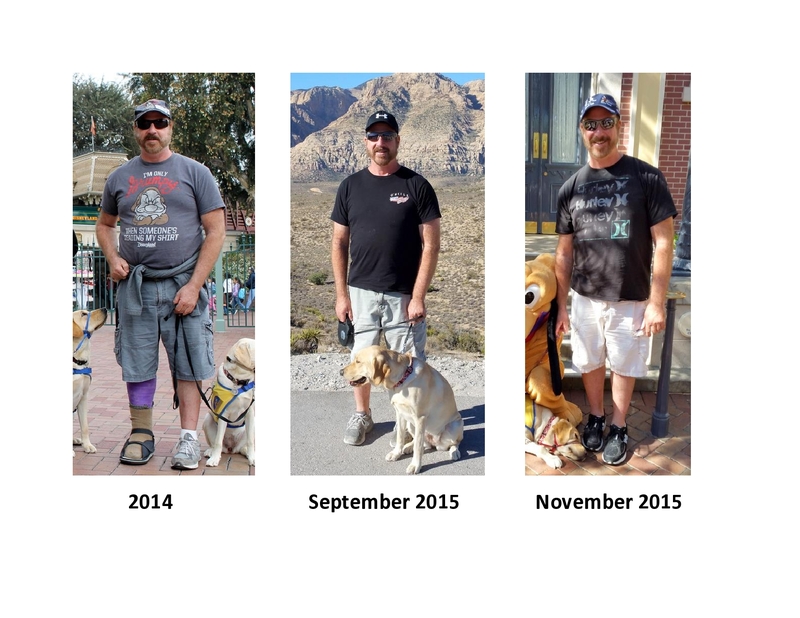 Since joining Custom Bodies Fitness and their personal training program, I have lost 33 pounds, have gone down two pant sizes and am still going down. Even though I've been at my current weight before, my physique has changed dramatically for the better. During my workouts, Dave is right there by my side, and takes a personal interest in making sure I'm using the proper technique while motivating me to go beyond what I thought I was capable of achieving. Dave and his staff are sincere, very knowledgeable, committed and helped me increase my energy level, zest for life and most importantly, my self confidence. A huge shout out to Custom Bodies Fitness for running one of the best personalized fitness operations in Orange County! Thanks Dave, for soft prodding to get me back on tack and in to the new facility today! It looked great! I'm so happy you found a new spot! The location is a lot further for me but the caring staff, personal attention, & professional HELP is so worth the extra 10 minute drive! See you again Friday! 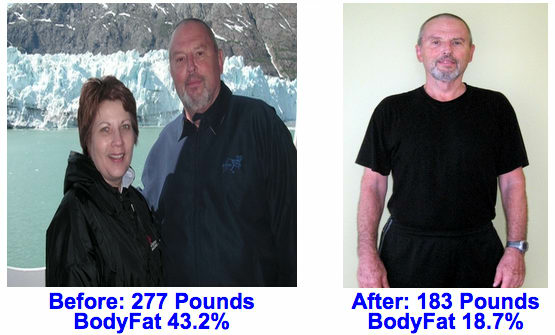 Robert loves the results of the CBF personal training programs! 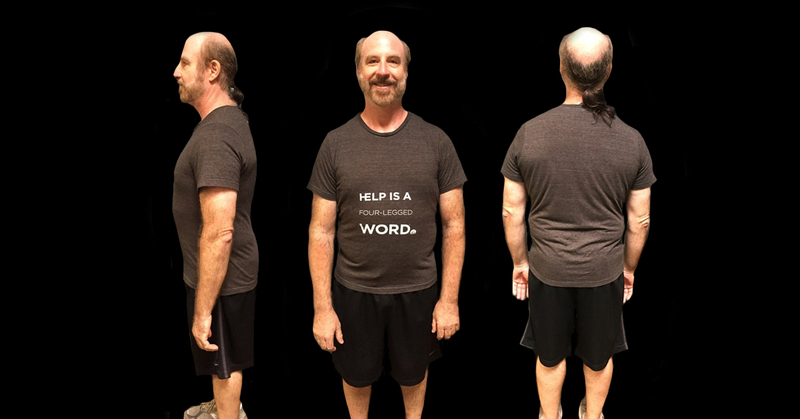 Pete Lost 46.6 lbs in 10 weeks! 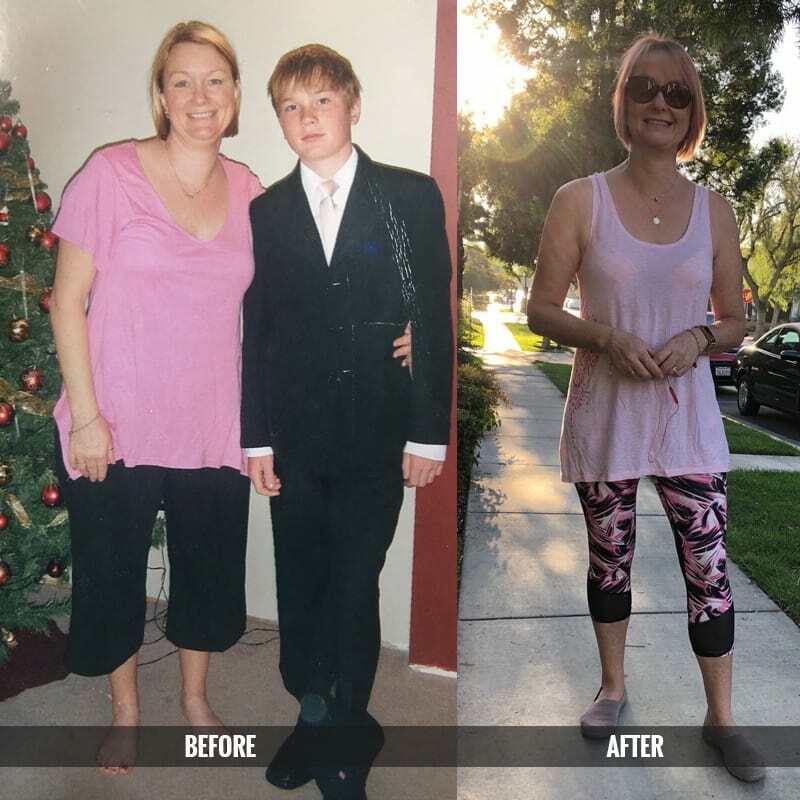 Kerstin lost 12% body fat and 48 lbs! Love the gym. It has a great atmosphere. Everyone who works here is very friendly and eager to help. I’ve been working out with the trainers and doing the BodyPump program The trainers are great. I’m working out with Scott right now who’s helped me lose 39 pounds in 12 weeks and Dave has been helping me out with the nutrition part of it. I love the program and I recommend it to anyone who is ready to lose weight! 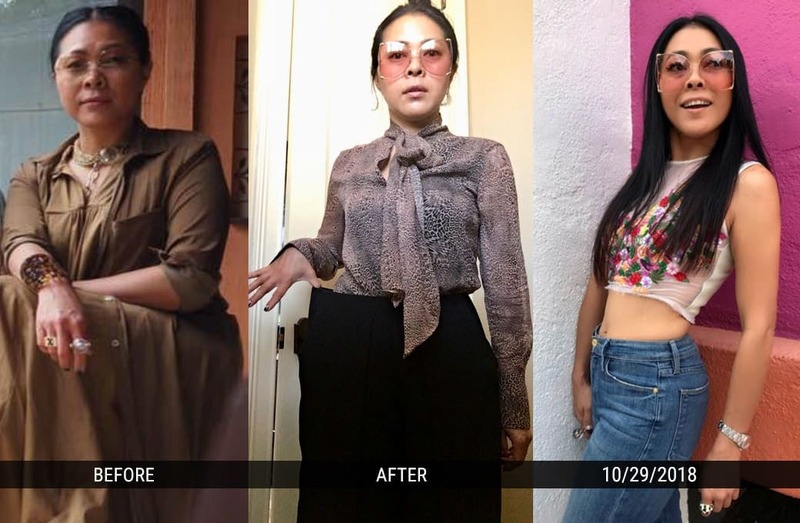 Monica lost 39 pounds in 12 weeks! 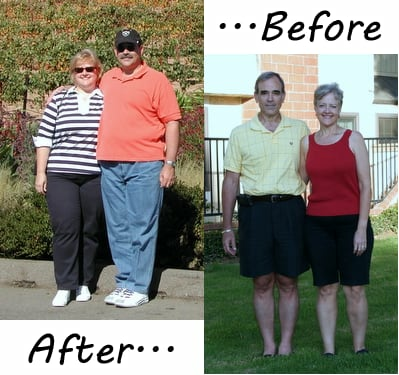 Together Pete and Brenda Lost Over 200 Pounds! 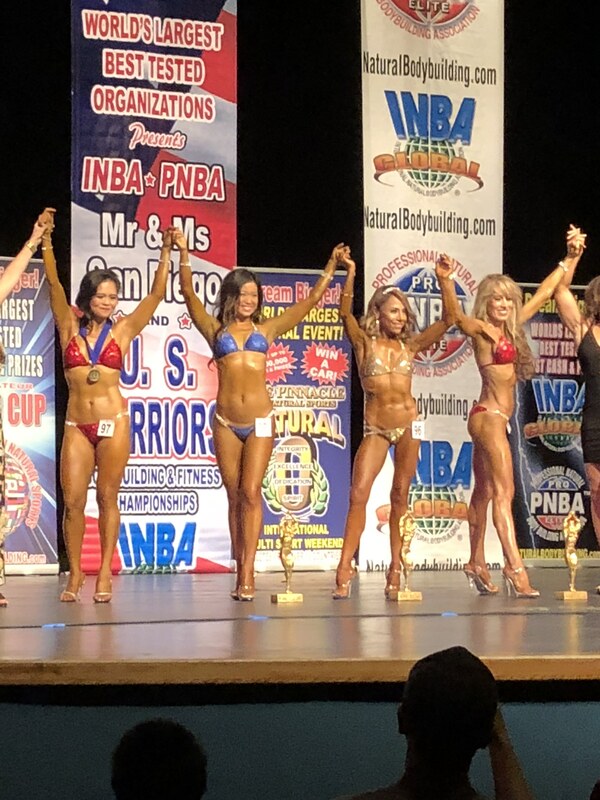 Thank you for all of your help and support in achieving my personal fitness goals. 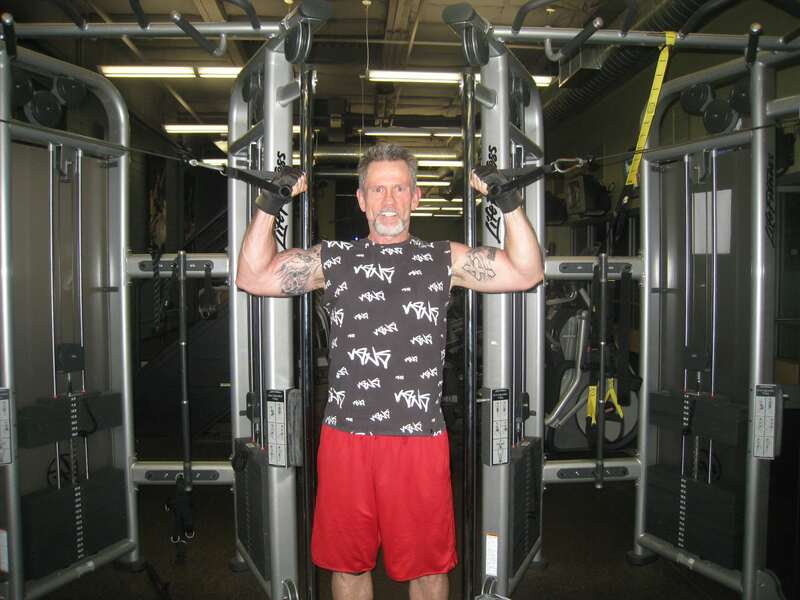 I began my fitness quest on April 5, 2008. I weighed 201 lbs and I had no endurance whatsoever. I had the typical 8 – 5 office job and I realized it was killing me. I swore up and down that I would never belong to a gym: too many egos and too many people to effectively work out. I was introduced to Custom Bodies by a co-worker during lunch one day and from the moment I walked in, saw the facilities and met the staff it gave me the motivation to change my life. I have never seen a better run establishment in my life. The people in the gym are the crowd I want to work out around – no floor show – just fitness. After 6 months at Custom Bodies and a good diet I reached a goal that I never though would be possible. I weighed in at 171 lbs and I’ve never felt so healthy in my life. Custom Bodies has provided me with endless support and a top of the line place to work out. Thanks for all of you help and support. When I joined Custom Bodies Fitness I weighed 208 pounds and had a body fat of 26.2%. Considering the fact that I am only 5’8″, this weight was unacceptable. This was by far the heaviest and unhealthiest I have ever been. I realized that I was completely devoid of the proper nutritional knowledge necessary to accomplish my personal fitness goals. 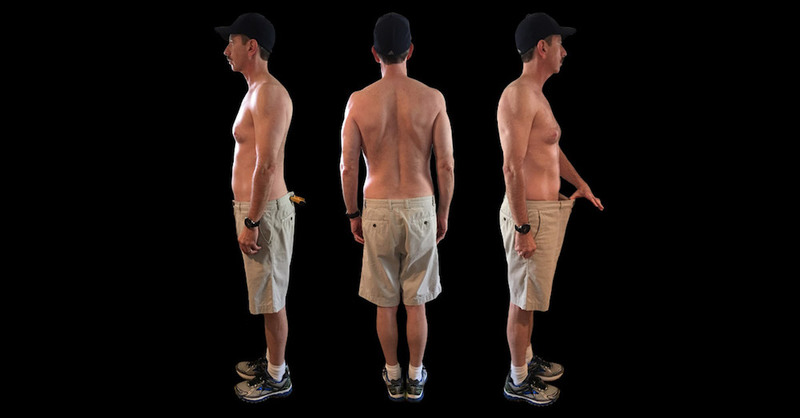 By working with Dave and his training team to modify my diet and exercise program I began to see immediate results. 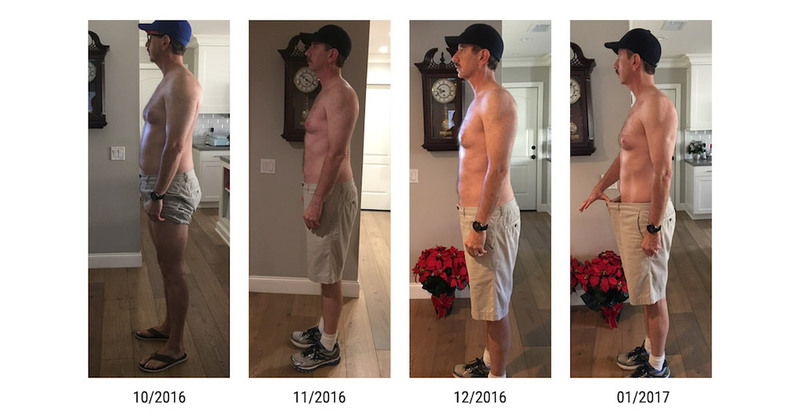 After just 10 weeks of working with my trainer and developing a regular exercise program, and just as important the Custom Bodies Fitness nutritional program, I found myself 21 pounds lighter with a body fat of 20.6%. 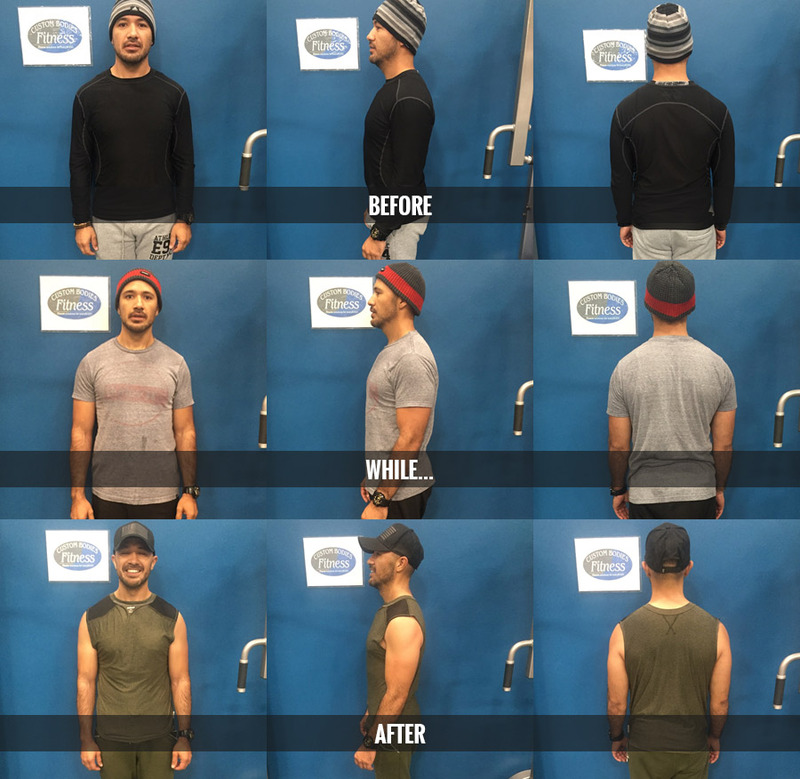 After 21 weeks of work at Custom Bodies Fitness, I lost 46 pounds and my body fat was down to 9.7%! I have more energy, stamina, strength and self confidence than I have ever had before. For the first time ever, I am unable to wear half of my wardrobe because it’s too big rather than because it’s too small. The only negative feedback I have for Custom Bodies Fitness is that my monthly membership dues do not include free alteration services. 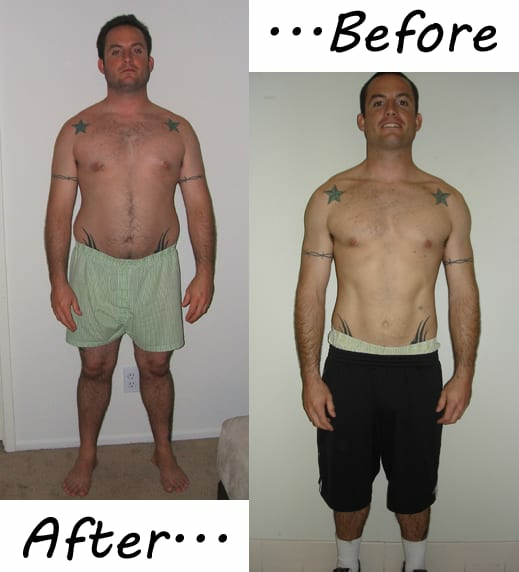 Adam lost 16.5% body fat in 21 weeks working with a CBF personal trainer! I've paid much more for so much less! Note: Congratulations! Jill has recently given birth to her third child. She will be back again soon to regain her pre-child body! 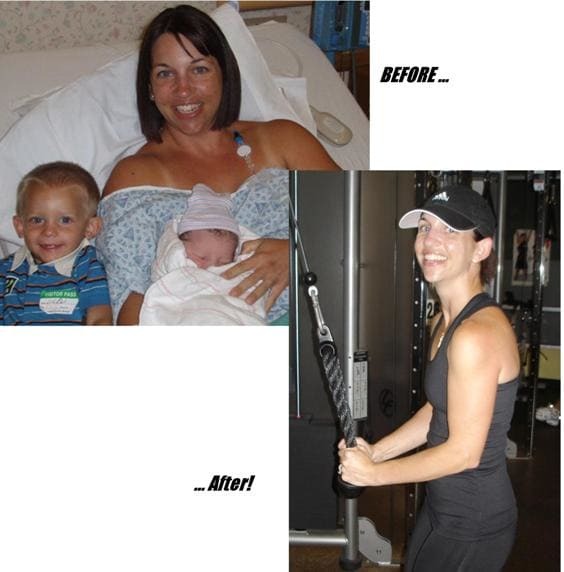 Because of her Personal Trainer, Jill has more energy than her 2 little ones! It started this past September when my size 44 (waist) pants were getting snug. Either I start buying larger pants, or get into shape. After a couple of weeks of debating with myself I decided to get into shape. 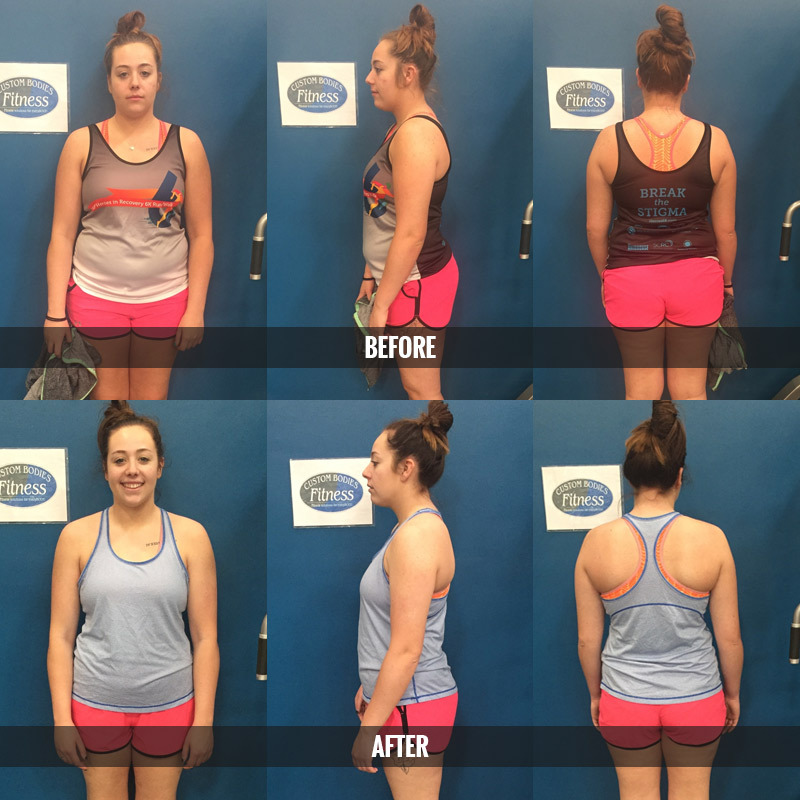 I joined Custom Bodies Fitness and my first work out was on Sep 26th, that was when I stepped on the scale for the first time and was sadly surprised that I weighed 277 pounds, the most in my life. That was the most I had ever weighed by 40 pounds. At first I was going to the gym 3 days a week, but the harder I worked the more I enjoyed it. In a few weeks I was going 6 days a week. Yes I have time; I am retired and 64 years old. With my 65th birthday in March I had a perfect goal to aim for, to hit my goal of losing 70 pounds by my birthday. I was aware my food intake was out of control and worked on that too. I logged ALL the food I ate every day and made it a rule: no cheating. I would only be cheating myself. By my birthday, I had reached my goal and lost 71 lbs. I was happy to have achieved my goal, but knew that I could do even better. Today, I am proud to say that I am down to 185 pounds! My body fat has decreased to 20% and my waist size is down from 44” to 34”. Per my Dr.’s orders I am also completely off of the 3 medications I was taking to regulate my blood pressure and cholesterol. Yes, I still come to the gym 6 days per week; this is part of my maintenance program along with a better diet. Two areas I am working on are maintaining my current weight and body definition. I thank the people at Custom Bodies Fitness for all their help and support. Dave, Bob and Tony along with the rest of the staff have always been there with encouragement and positive suggestions to keep me focused on my goals. News Update: Max’s doctor has taken him off all 3 of his blood pressure and cholesterol medications! Hear Max talk about his success at Custom Bodies Fitness! 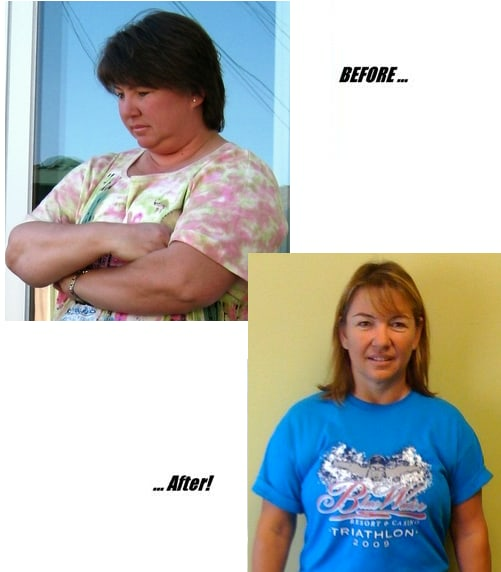 In March 2007, I was diagnosed by my endocrinologist as being pre-diabetic and obese. My weight at that time was 250 pounds and my cholesterol level was 210. 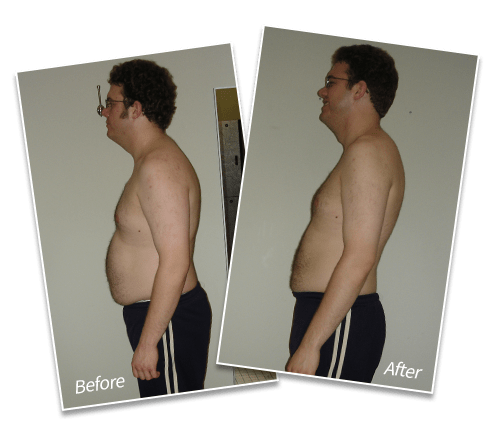 I was placed on a 1600 calorie-per-day diet for 90 days, and then transitioned to 1800 calories for another 90 days. That month I also began taking Spin classes three to four times a week at custom Bodies Fitness. (An old “Roadie” averaging over 300 miles per week on a road bike for many years, Spin class came naturally to me). 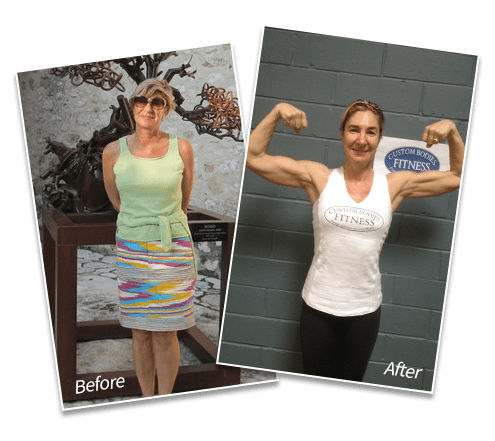 By the end of 2007, I had dropped 40 pounds, trimmed four inches off my waistline, lowered my cholesterol to below 180, and was able to fit into clothing I had long since outgrown. I know feel better physically and psychologically, and I am told by my wife that I even look better! I am very thankful for the help, support and encouragement I’ve received from the tremendous Custom Bodies Fitness staff. I am particularly grateful to “Spinmaster” Tony for helping to rekindle my love for cycling through our Saturday morning rides. There is still more weight and inches to lose, and I know I can do it! I did it! I finished the 1/2 marathon yesterday in 2 hours and 12 minutes. Thanks you guys for your support! Thank you Dave for providing me with the right environment, the right people, and the right tools. I really appreciated it and the gym has become my second home, where I can find encouragement and comfort. Thank you Scott for your expertise and training, I can see myself going to another level physically with your help and guidance in both the short and long run. My next goal is the LA Marathon in May, I know with the support of Custom Bodies Fitness I will succeed! I will see you on Monday and have a nice weekend! Note: Cherry completed the LA marathon and is now training for Boston! Cherry: 12 Weeks to Success!